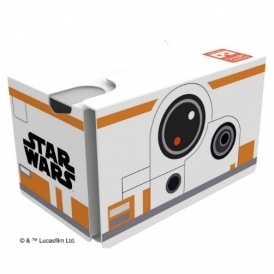 alaTest ha recogido y analizado 13 comentarios relacionados al producto Star Wars BB8 Virtual Reality Viewer. En promedio, la calificación para este producto es 4.3/5, al ser comparado con la calificación 4.4/5 de otros productos en la categoria productos. Analizamos las valoraciones de los usuarios y los expertos, la edad del producto y demás factores. 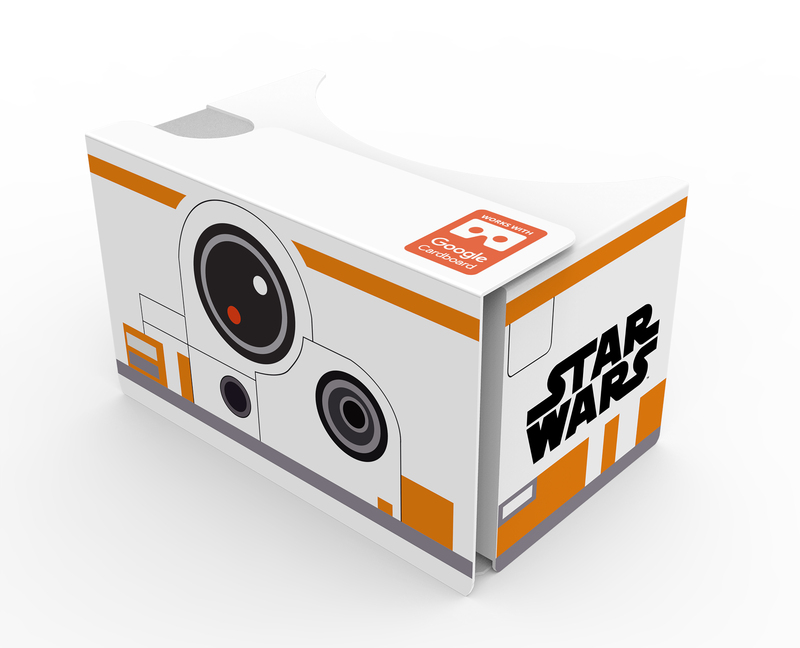 Comparado con otros productos el Star Wars BB8 Virtual Reality Viewer recibe una alaScore™ global de 88/100 = calidad muy buena. Chosen as a present for our grandson. He will enjoy using it. The item was reduced hence purchase, believe it is worth money paid rather than full price. It is one of those items that you could easily tire. Not to used for younger children. But for Star Wars fans its good. Absolutely brilliant, the price was great, a great bargain. Does everything it says. What more could you ask for? Brought it for my son ,it's Ok not very at the top only you have to keep download new apps.which is very annoying. Very cheap viewer, but very flimsy in construction and no head band. Its OK for the price I guess.